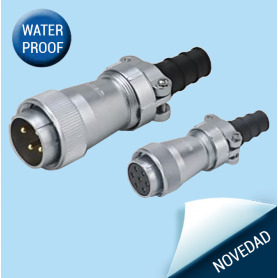 WF-TA | Plug with plastic clamping-nut IP65 en CENVALSA. WF-TN | Plug for plastic-hose IP55 en CENVALSA. WF-TE | Plug with metal clamping-nut IP67 en CENVALSA. 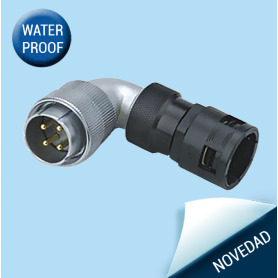 WF-TI | Plug with rubber sleeve IP65 en CENVALSA. WF-TU | Plug with angled back shell and metal clamping-nut IP65 en CENVALSA. WF-TV | Plug with angled back shell and rubber sleeve IP65 en CENVALSA. 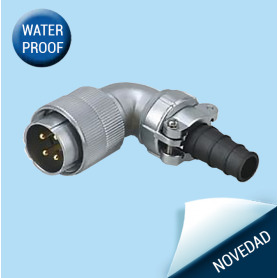 WF-TW | Plug with angled back shell for plastic-hose IP65 en CENVALSA. 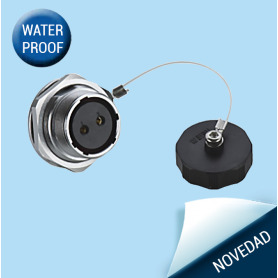 WF-ZZ | Square flange receptacle IP67 en CENVALSA. 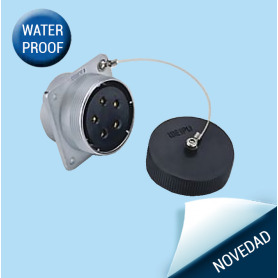 WF-ZM | Round flange receptacle IP67 en CENVALSA. 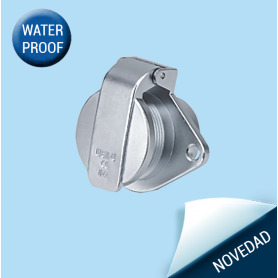 WF-ZMQ | Front-nut mount receptacle en CENVALSA. 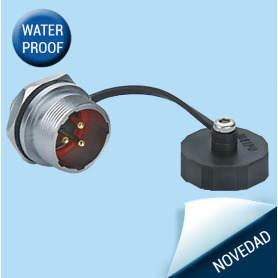 WF-ZG | 2-Hole flange receptacle with cap en CENVALSA. WF-ZA | In-line receptacle with plastic clamping-nut IP65 en CENVALSA. 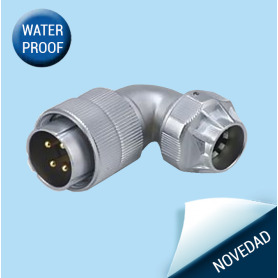 WF-ZN | In-line receptacle for plastic-hose IP55 en CENVALSA. WF-ZE | In-line receptacle with metal clamping-nut IP67 en CENVALSA. WF-ZI | In-line receptacle with rubber sleeve IP65 en CENVALSA.